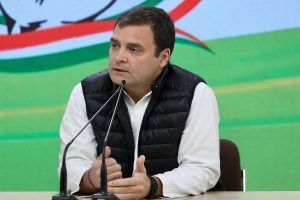 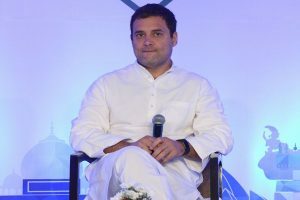 Congress president Rahul Gandhi on Monday expressed 'his regret' in the Supreme Court over his statements in connection with the Rafale order. 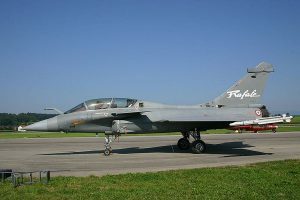 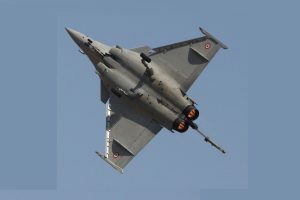 The Supreme Court had earlier stated that Gandhi's statements in connection with the Rafale order were 'incorrectly attributed' to it. 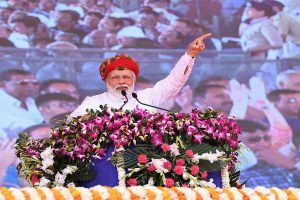 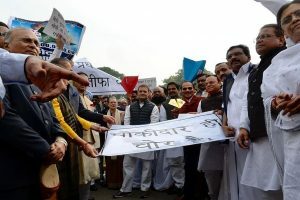 Ecstatic over the SC's decision to examine fresh revelations on the Rafale deal, Gandhi had claimed a moral victory and said that the court has made it clear that PM Modi had 'committed theft'. 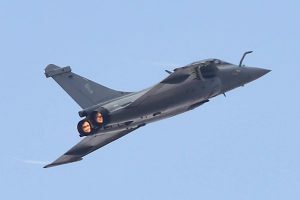 The book, titled Nattai Ulukkum Rafale Bera Uzhaal' (Rafale scam that is rocking the nation), is written by social activist S Vijayan. 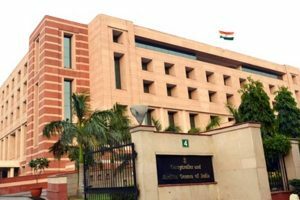 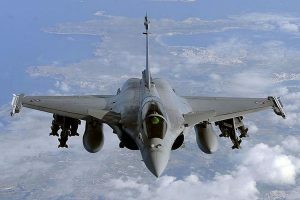 The government on Wednesday claimed that certain documents related to Rafale were stolen from the Defence Ministry and that the petitioners had violated the Official Secrets Act by relying on classified papers. 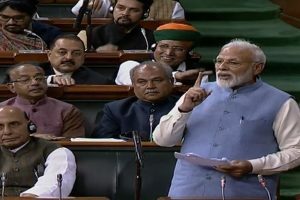 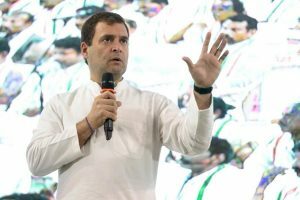 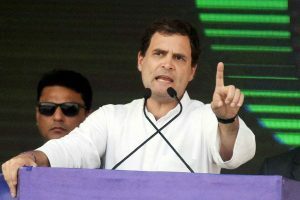 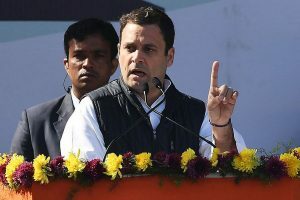 Continuing his tirade against PM Modi, Rahul Gandhi said the Prime Minister had performed a 'bypass surgery' in the Rafale deal. 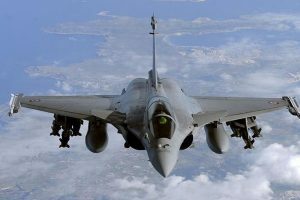 The Supreme Court on December 14 last year gave a clean chit to the Centre on the procurement of 36 Rafale fighter jets from France, saying that no probe was required in the matter. 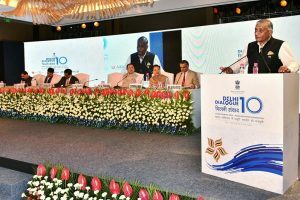 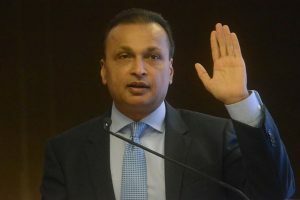 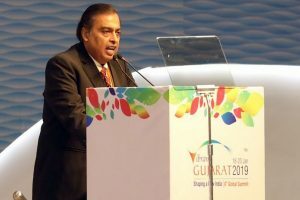 Reliance Defence issued a statement saying that the "proposed MoU" mentioned in a purported email cited by Congress chief was a reference to its cooperation with Airbus Helicopter and not with the Rafale jet deal.